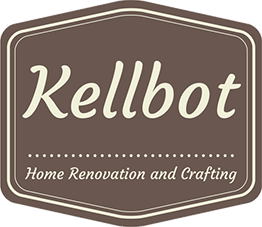 One Month Down - Kellbot! | Kellbot! After a month of exercising and eating less junk, I’ve lost 6.2 pounds and 2.3 percentage points of body fat. It’s hard to quantify strength, but I am definitely getting stronger. 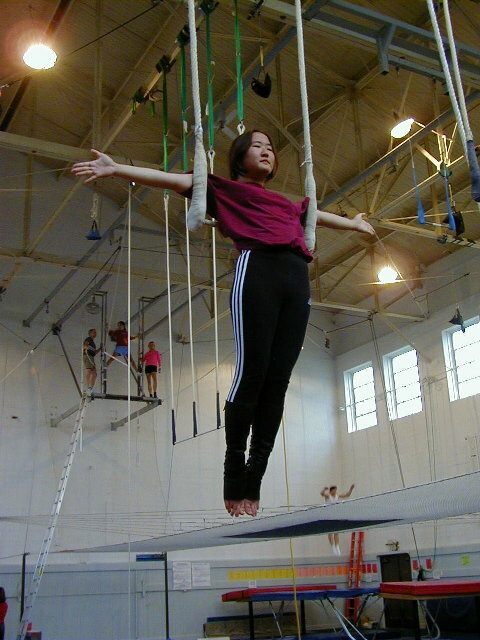 I can now do a few trapeze tricks I had trouble with (in particular, pulling back up to sitting after a crucifix) and I’m slowly inching up in weight used for my various strength training exercise. I still have a long way to go, in particular with core strength, but I can feel improvement. I’m running considerably faster than I used to, and managed to go 2.4 miles in 30 minutes without feeling too terrible. My best ever 5k time was 35:58 and I felt like I was going to die afterwards. I look pretty much the same. I took some photos and compared them to the ones I took at the beginning of the month, and there’s really no discernible difference. I guess I’ll have to work a little harder for the six pack abs of my dreams. 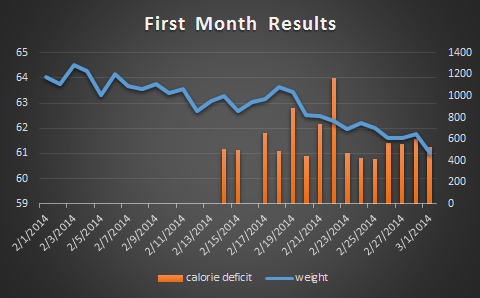 It’s interesting because I felt like I made no progress the first two weeks, and that it all happened the last two. But looking at the chart there’s a fairly steady downward progression with a few bumps. I do think that logging what I eat has made a huge difference in my snacking. Planning my dinners ahead of time makes it much easier for me to eat the foods I like without totally blowing my calories or sugar for the day. With all the snow (and more on the way) it’s been tough to hit my goal of 6 workouts per week but I usually get in 4 or 5. Over the next month I want to focus on both core strength and longer runs. I’ll keep working on lowering my body fat % (now at 31.7) but now that the worst of the emotional eating weight is gone I’m not worrying about the scale so much.